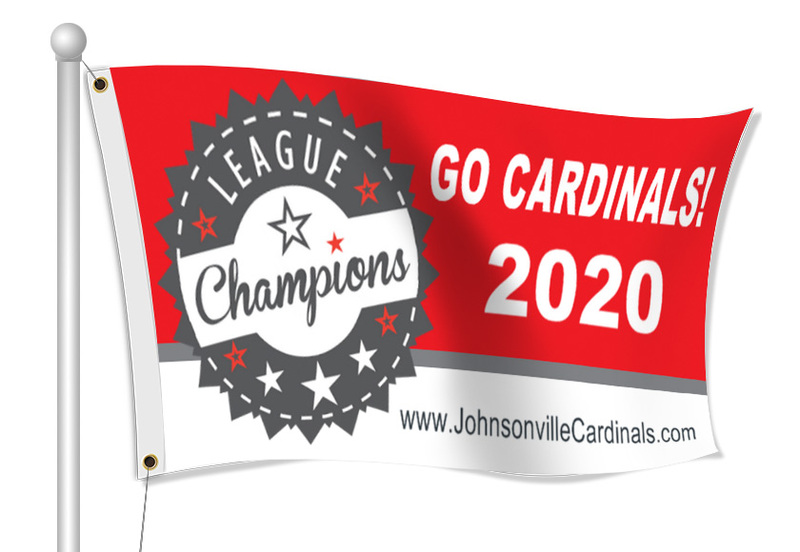 Championship Flags - Order Custom Fabric Flags Online Today! You've put in a lot of time and effort to win a championship - now show off your accomplishments with a flag for all to see! You can get a team championship banner with the the team and school name on it to display in the school gym or at championships. Flags are great way to show off your teams achievements. Browse through templates, add photos, clip art and text. You can also upload a print ready file or work with a graphic designer.